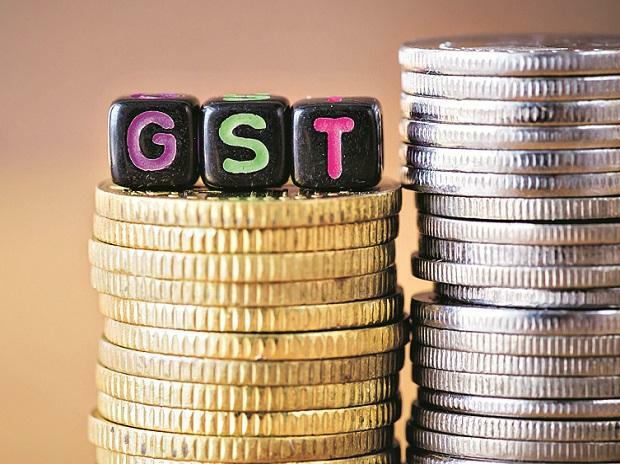 The Goods and Services Tax (GST) council in its 32nd meeting held on Thursday doubled the exemption threshold limit of textile players from the existing Rs 2 million to Rs 4 million effective April 1, 2019. For the north eastern states, the threshold has been doubled to Rs 2 million from Rs 1 million. “This decision will help the small and medium sized businesses and will encourage growth in the textiles sector,” said K V Srinivasan, Chairman, The Cotton Textiles Export Promotion Council (Texprocil). The GST council has also raised the existing composition scheme turnover threshold from Rs 1 crore to Rs 1.5 crore for the financial year 2019-20. Businesses under the scheme will now pay tax on a quarterly basis but returns will have to be filed annually. “The expansion of the composition scheme has come as relief to a large number of small tax payers who are not in a position to file returns on time. The increase in threshold is set to boost domestic textile sector, said a senior industry official.